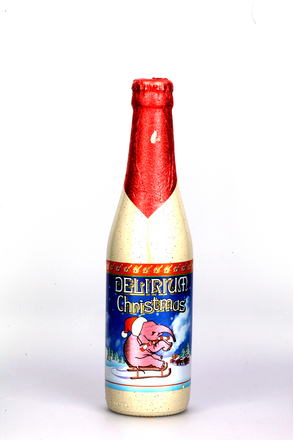 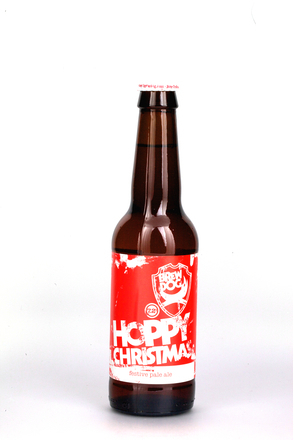 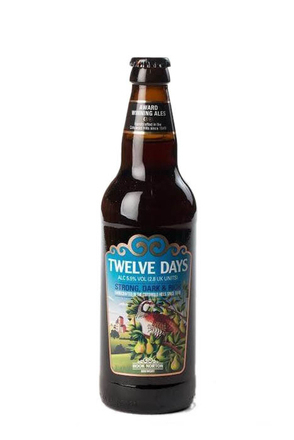 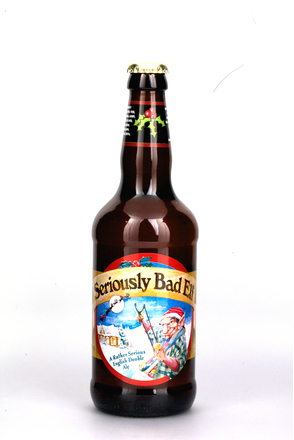 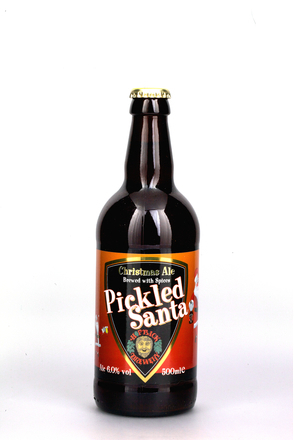 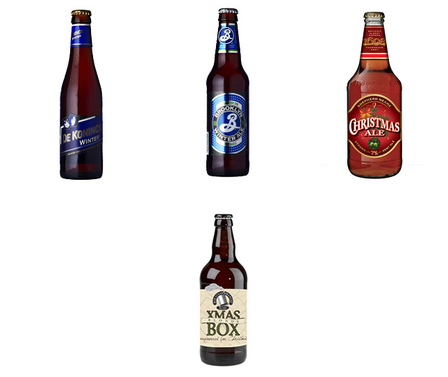 Beers have long been specifically brewed for consumption over the winter months, and such beers given a Christmassy theme are becoming more commonplace. 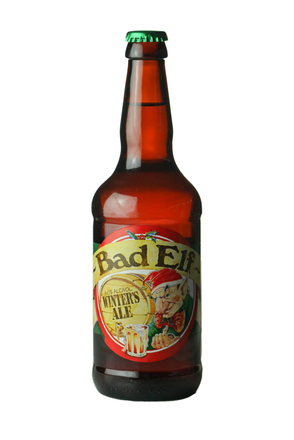 Winter ales can be far more serious and rewarding than just beers with a gimmicky name and a Santa label. 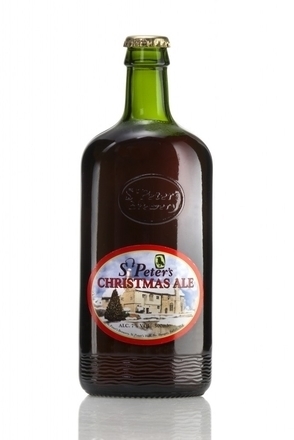 These winter warmers are typically full-bodied with a high alcohol strength, often giving them an extended shelf-life meaning they can be laid down for future Christmases as they develop in the bottle. 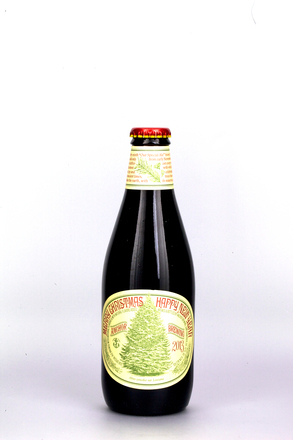 Many such beers carry a vintage so cracking them open on Christmas day can carry the same anticipation as the vintage port. 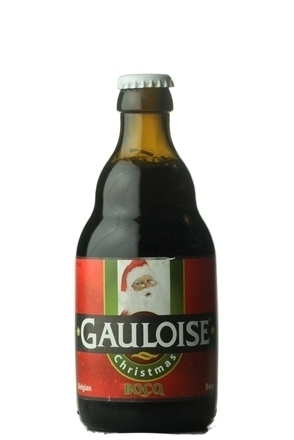 Belgian brewers have a long tradition of making stronger, darker and sweeter ales for drinking during the cold winter months. 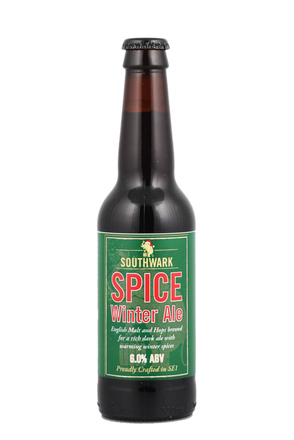 They are also often flavoured with spices and other seasonal ingredients such as ginger and cinnamon. 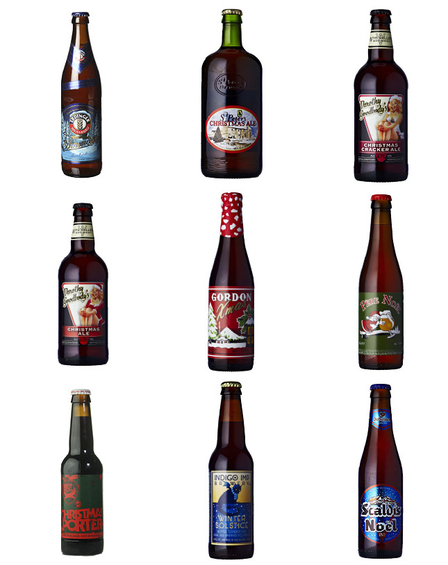 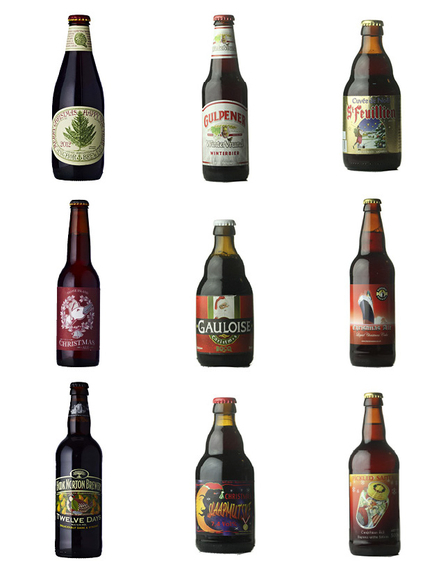 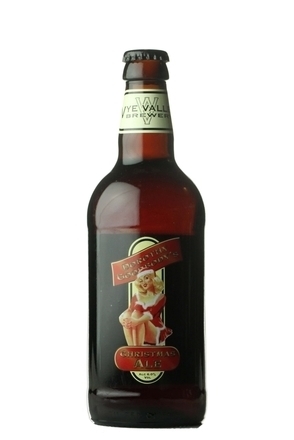 We Brits also long brewed winter beers with unhopped and lightly hopped ales traditionally served warmed and spiced. 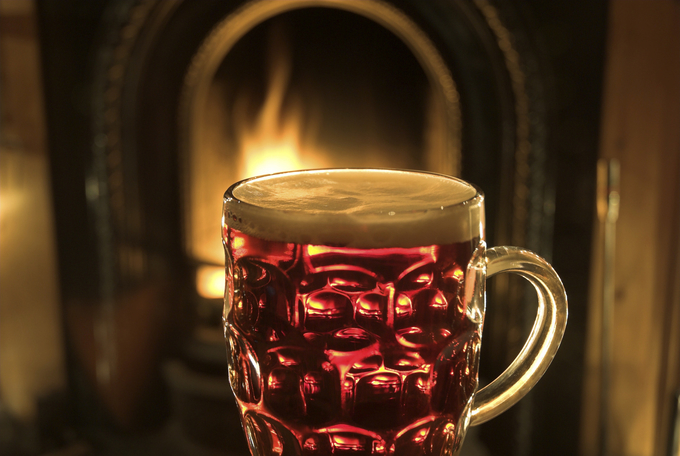 Sadly, such beers and the practice of heating beers died out before WW1, but strong British winter ales are more popular than ever. 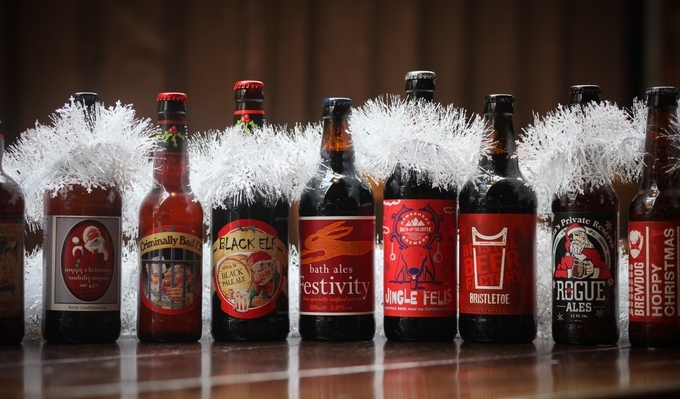 As are winter stouts. 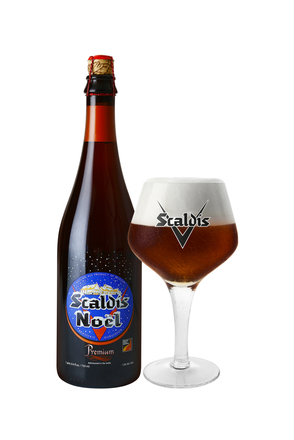 While things may be very different in the Southern Hemisphere, understandably in Europe and North America it is top fermented ales rather than cooling lagers that dominate the winter themed beer market. 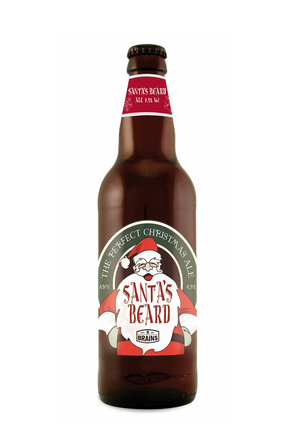 That said, some canny marketing departments have seen fit to bring us the likes of Christmas On The Beach Lager - appropriate if you're spending Christmas in Sydney, Australia but not so cheery in the Scottish Highlands.